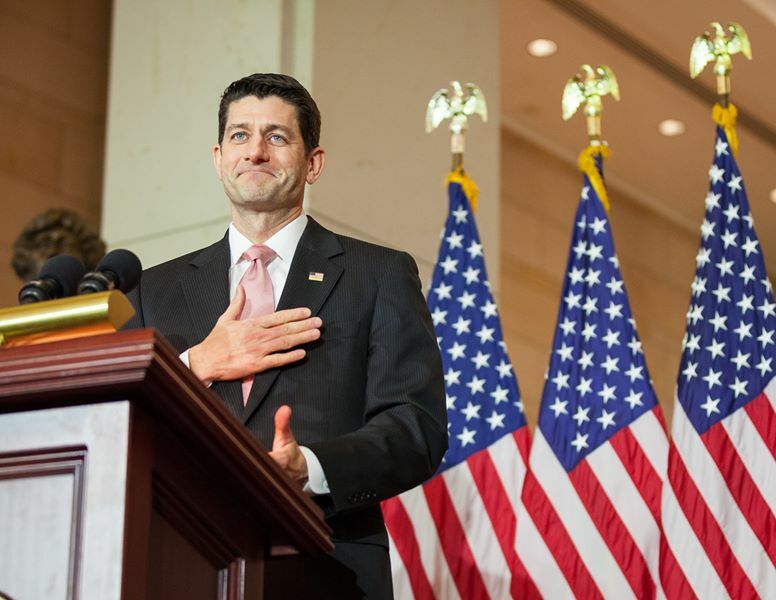 "The government shutdown makes clear that 20 years in D.C. has caused Paul Ryan to fall out of touch with the First District." 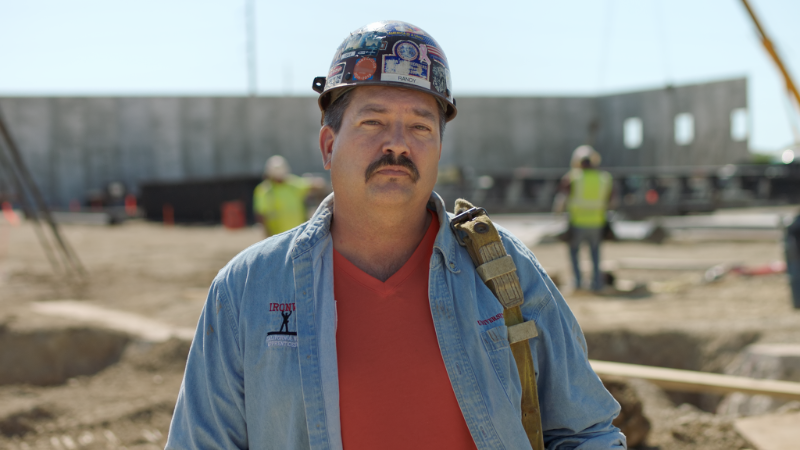 RACINE, WI – Democratic congressional candidate Randy Bryce released the following statement on the government shutdown. Bryce is running to replace Speaker Paul Ryan in Wisconsin’s First District.